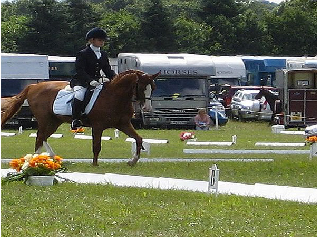 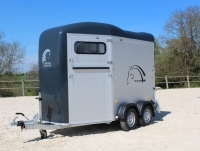 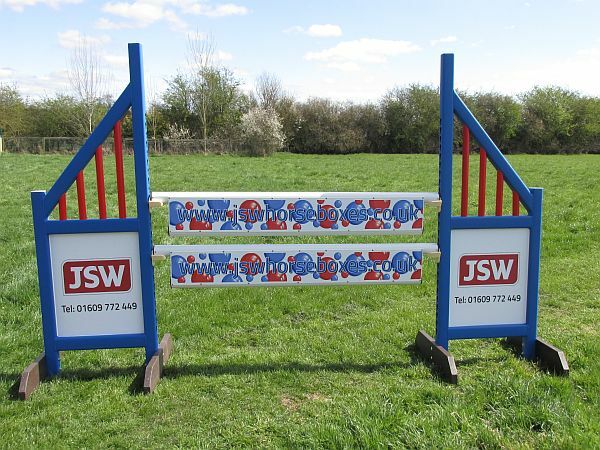 **** JSW’s Own Product **** A MUST for all age & experience – Perfect Equine gift too! 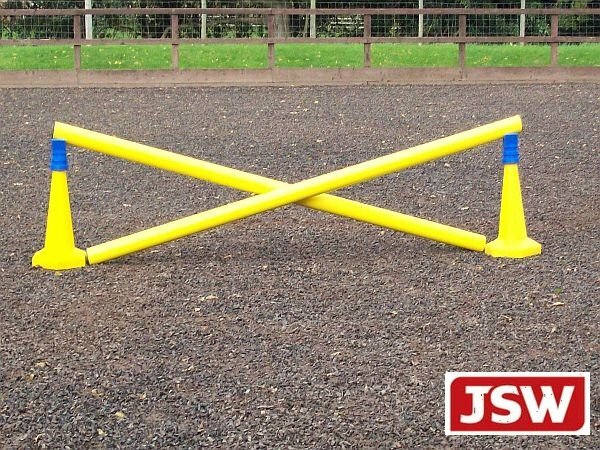 Looking for an inexpensive, versatile, robust training aid for your horse? 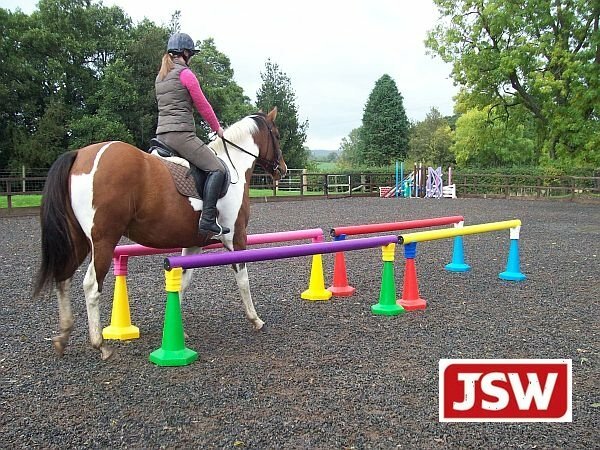 Then look no further than our new generation of brightly coloured versatile pole cone cups. 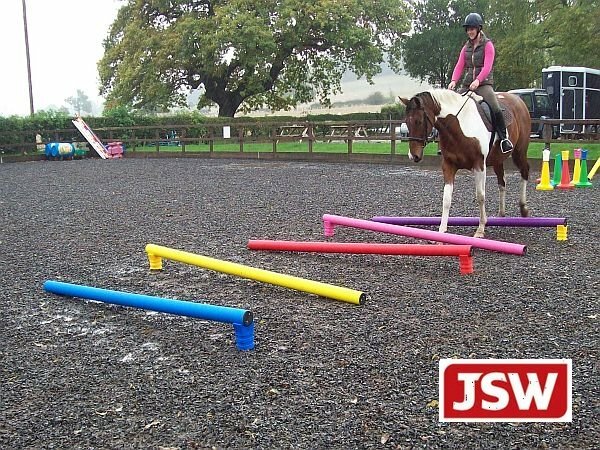 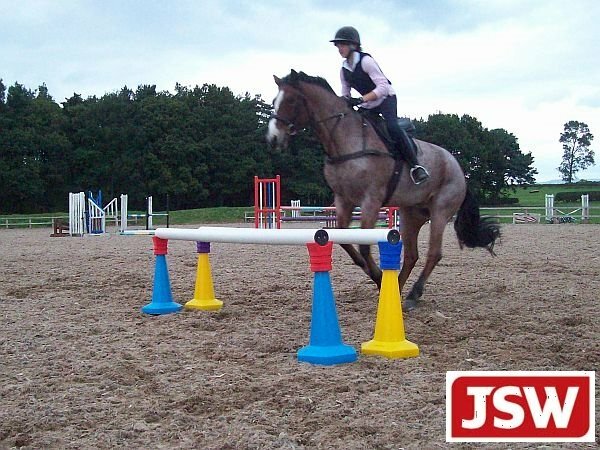 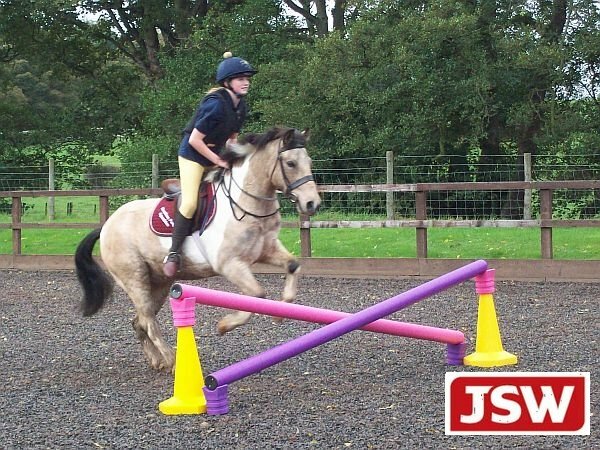 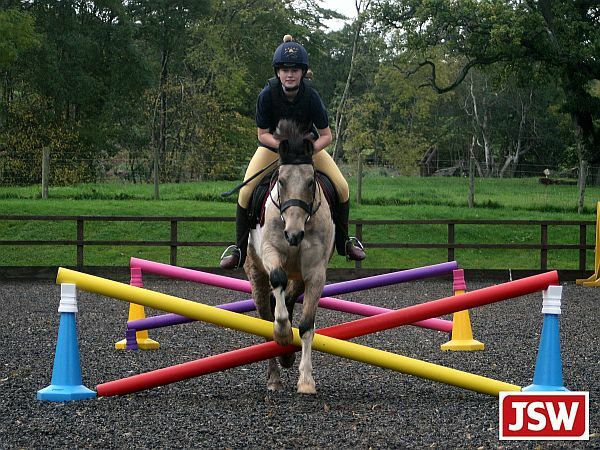 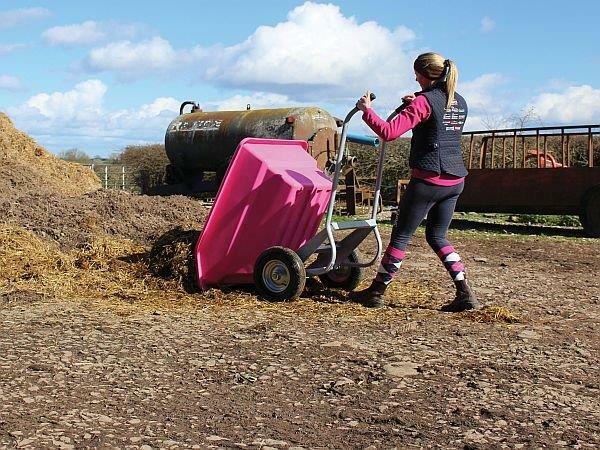 This simple looking plastic jump ‘cup’ – exclusive to JSW – lets you create an endless variety of schooling aids from jumps to ground-training obstacles such as raised trotting poles, corridors, S and Z bends… oh, the list is endless….!!! 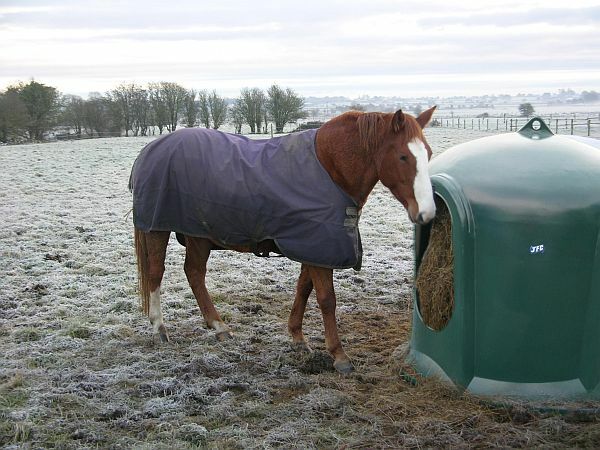 Be inventive with our Cone Cups…. 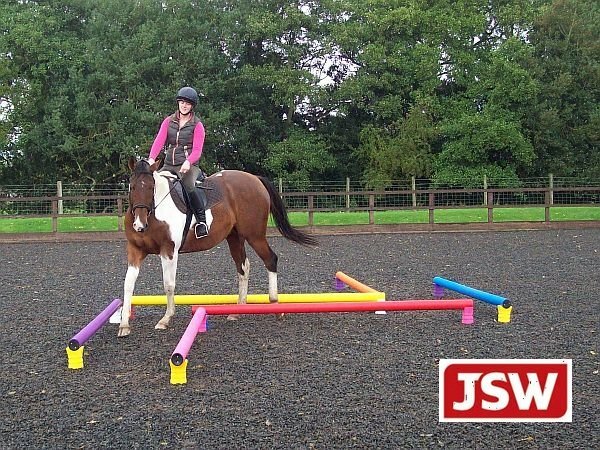 Jumps can be created in a matter of seconds by placing the lightweight cup on top of a road cone, which are also available from JSW in 60cm and 75cm heights in a variety of bright colours. 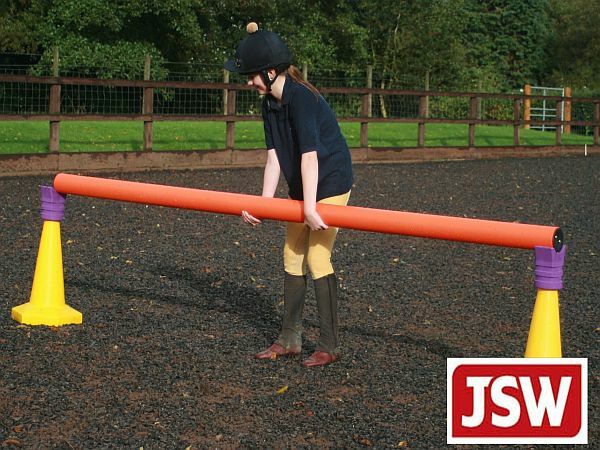 Simply rest the pole on the cups as you would with traditional jump wings. 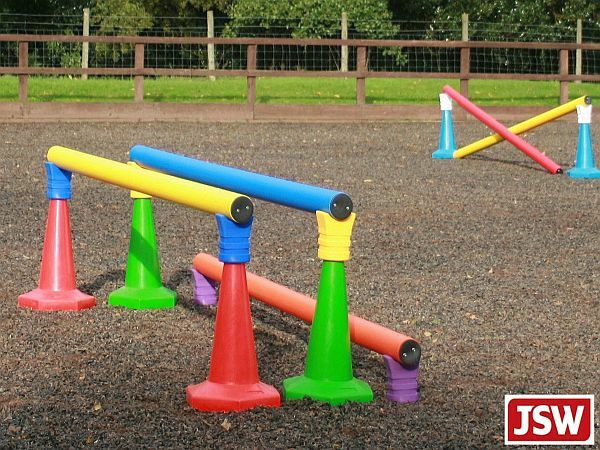 The cups and road cones are lightweight so riders of any age can easily build jumps and obstacles. 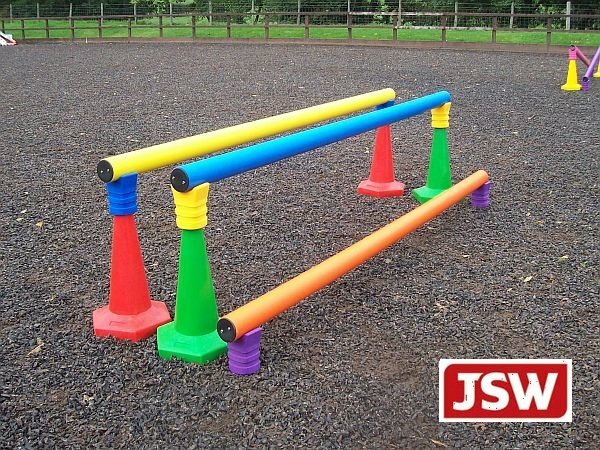 They are designed to withstand British weather offering a long-lasting, low maintenance and splinter-free alternative to traditional training aids. 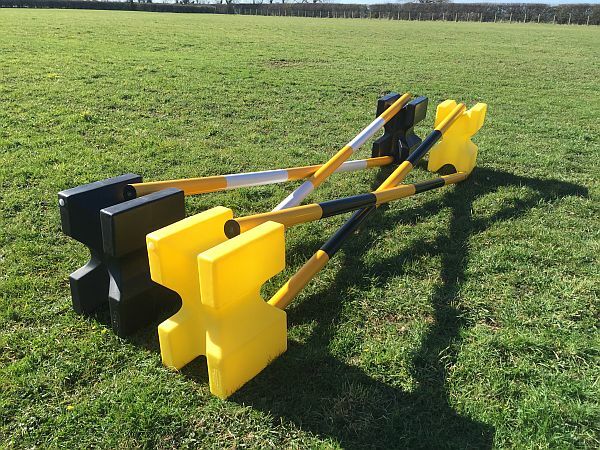 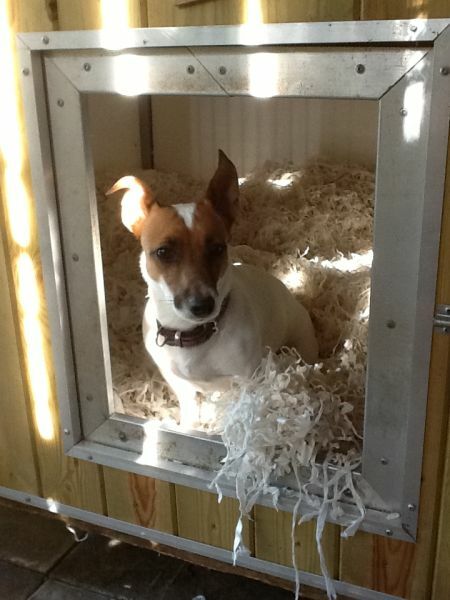 This DESIGN is robust and stable, and can be sat on the ground as well as on cones. 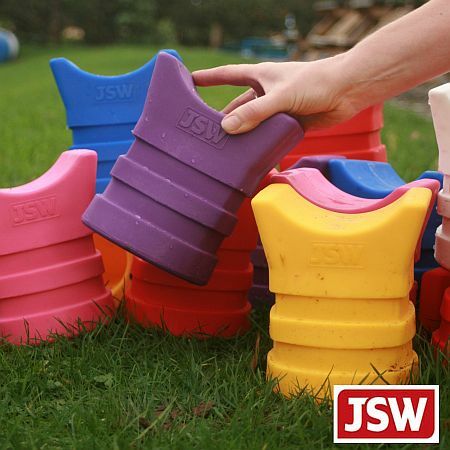 You can only purchase these wee chaps here from ourselves, JSW, either on-line or from our store in Northallerton, as these are our own patent product.